Pullman Dubai Creek City Centre has received the ISO 22000:2005, a food safety management system, which can be applied to any business in the food chain from farm to fork. Pullman Dubai Creek City Centre is only one of the few hotels in the Middle East certified by ISO 22000:2005, committing to ensure the compliance to defined and established code of food hygiene practices and applicable national & international food safety & hygiene regulations through close monitoring, verifications and training of employees, involvement of people and delegation of authorities. .
With this award, Pullman Dubai Creek City Centre is truly providing customers piece of mind regarding food safety in the property and ensuring that guests can have complete confidence in the food served throughout the property. With unforgettable dining experiences, the hotel serves a range of delectable cuisine and will shortly be re-launching a selection of special theme nights. This year, Pullman Dubai Creek City Centre has welcomed more than 100,000 guests through its doors to experience the most delicious offerings at Medley Restaurant, La Fabrique Sports Bar, Le Café and Azure Pool Lounge. 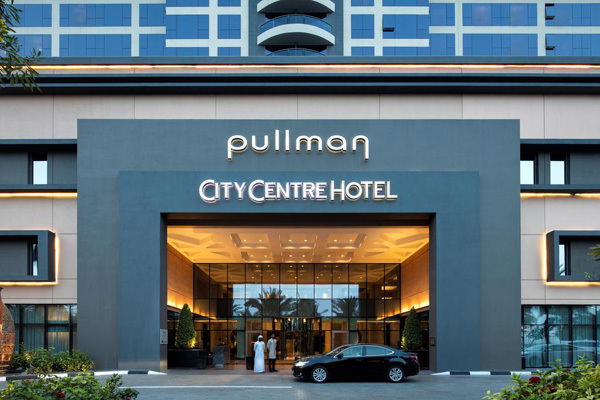 The five-star hotel, located in the heart of old Dubai, has seen a significant increase in footfall throughout 2017 and with the newly awarded ISO 22000:2005 certificate, Pullman Dubai Creek City Centre hopes to see these figures continue to grow throughout the year.